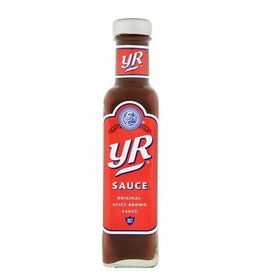 YR Sauce has been an Irish favourite for many years! 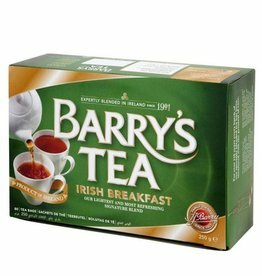 Try it on thick cut rashers between crusty white bread or as a secret ingredient to liven up any dish. 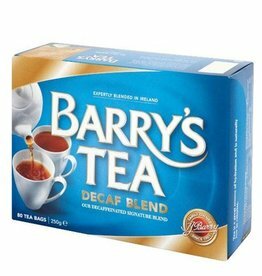 A delicious BEST SELLER! Knorr Mealmaker for Shepherd's pie is a traditional recipe that gives mince a great nourishing flavor. 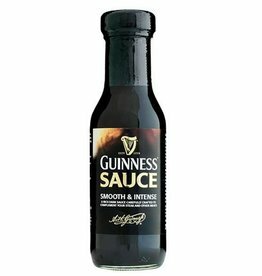 HP Sauce is one of the most popular British condiments and considered the 'original brown sauce'. 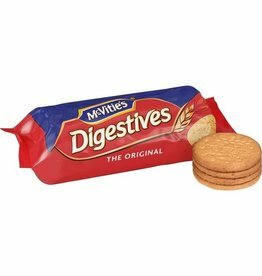 It is a time-tested symbol of quality since 1899 and its recipe remains a closely guarded secret to this day. 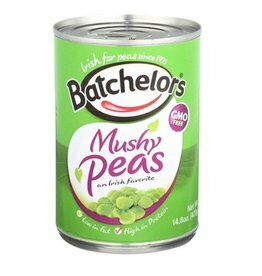 Batchelors Mushy Peas are what dinners are all about, without them it just doesn't taste right! Great with fish and chips or baked into a fish pie! HP Fruity Brown Sauce, a unique mild and tangy brown sauce made from a subtle blend of high quality fruits with a hint of spices. HP Fruity sauce adds a twist to your favourite sandwiches or as an accompaniment to hot or cold snacks. Looking for a marmalade with an edge? Our Whiskey Medium Cut Marmalade has all of the flavour and texture of our original marmalade, only this jar comes with an extra kick. Abbey Farm's Blackcurrant preserves are 100% pure and handmade near Abbeyleix, Ireland. Made the old fashion way using the traditional method of stirring and pouring from an open pan, you'll taste the freshness as if you made it in your own kitchen. Gaelic for "wholesome", Follain's Raspberry Jam is made using fresh raspberries grown in West Cork, Ireland. 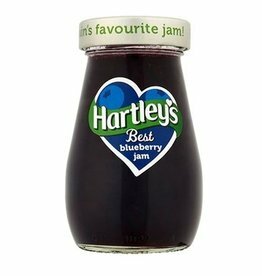 Completely natural, this jam does not contain any artificial preservatives, and is delicious served with warm scones and clotted cream. 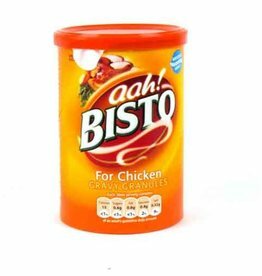 Chicken Bisto is Ireland's favorite gravy mix. 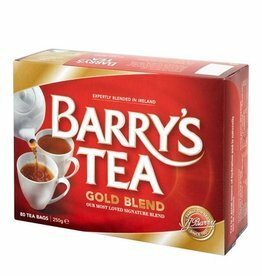 It has a smooth taste and is made with fine granules to make it easy to mix. 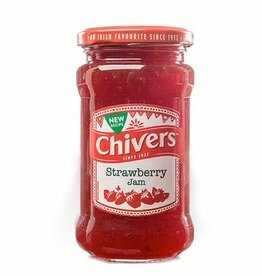 Chivers Strawberry Jam is now softer and juicier! This mouth-watering raspberry jam is a perfect topping for your breakfast toast. Chivers been making naturally fruity jams to their favorite recipe since 1932. All Chivers jams are made with pure fruit.